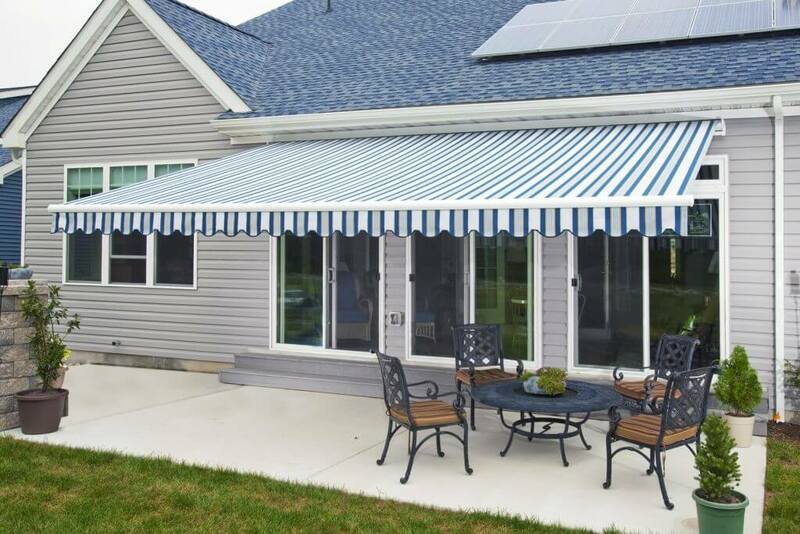 DIY Retractable Awnings offers custom-made, long lasting shading system that will provide years of trouble free solar protection. 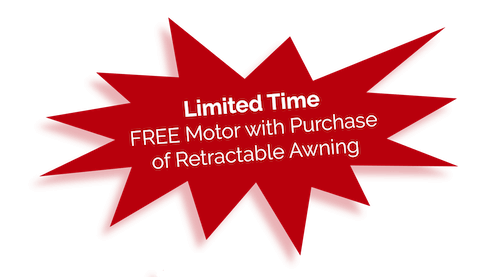 We carry an extensive selection of awning parts including awning motors, controls, sensors, Suncover components and universal awning parts. 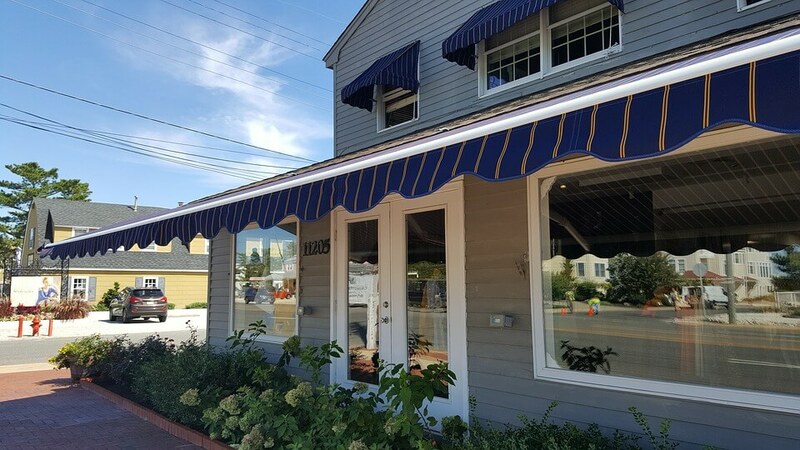 Replace your sun damaged or faded retractable awning fabric with a new 100% acrylic fabric cover that is fully customizable. We have 147 different fabrics from Sunbrella to choose from! Need Help Deciding? 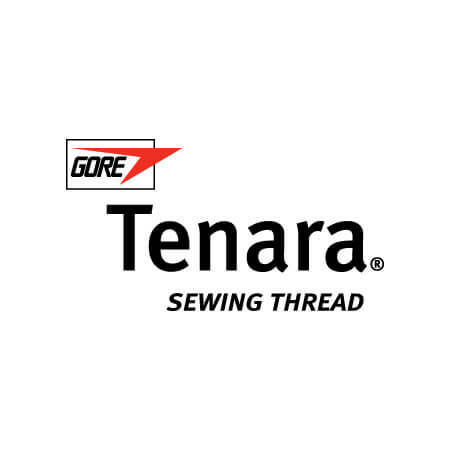 Select up to 5, and we will ship fabric samples to your home at no cost to you! Are you looking to purchase a quality custom made retractable awning that you can install yourself? 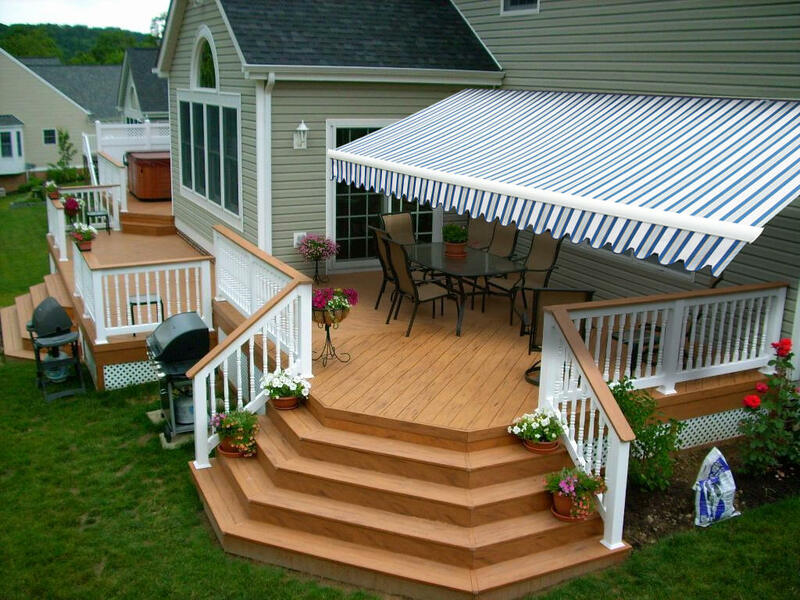 Then allow DIY Awnings to be your source for high quality shading solutions assembled right here in the USA. 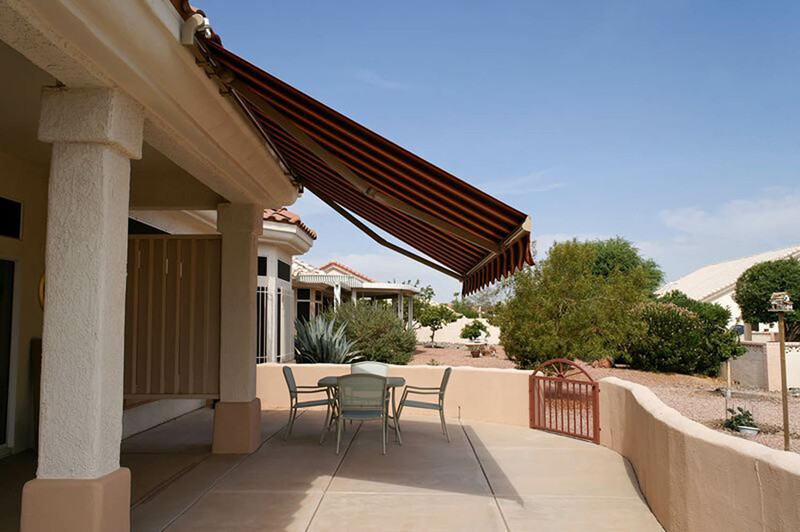 Our retractable awnings mount on virtually any surface – on a wall, to the underside of a soffit, or on a roof when there is limited mounting height. 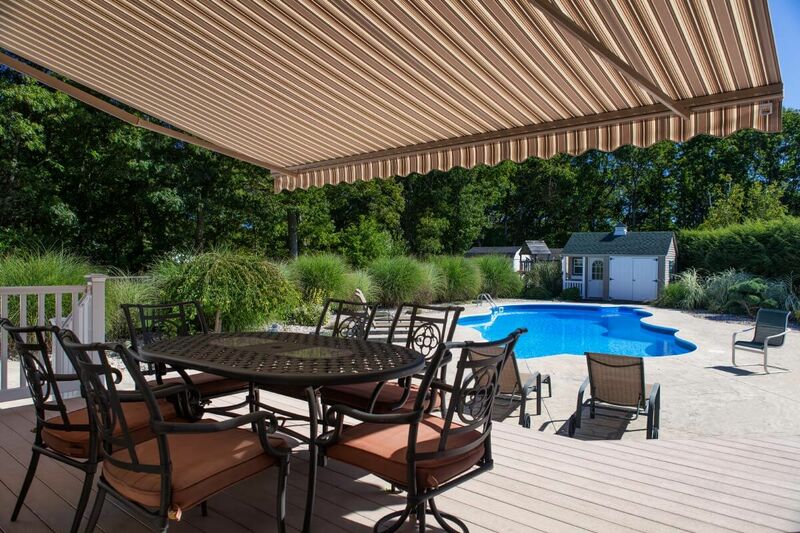 Your deck or patio awning can increase your outdoor living enjoyment, while reducing indoor cooling costs and protecting you and your furnishings from the sun’s harmful UV Rays. 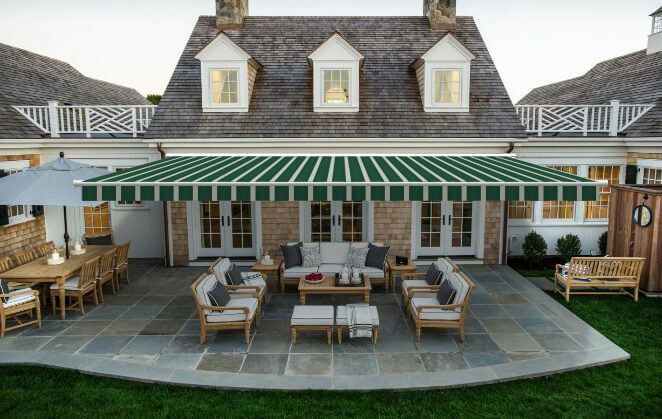 With the SunCover 5000 model you can choose from 147 different fabrics from Sunbrella, America’s leading producer of high quality, 100% solution-dyed acrylic fabrics. 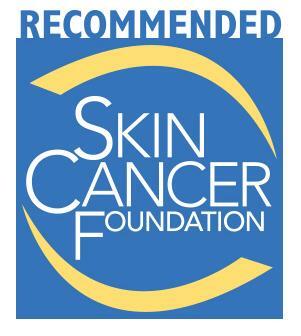 Sunbrella fabrics are recommended by the prestigious Skin Cancer Foundation. DIY Awnings allows you to buy direct and save big…and who doesn’t like to save a $1,000 or more while providing energy efficiency and sun protection? Choose up to 5 fabric samples, and we will ship them to you for free at no cost to you! 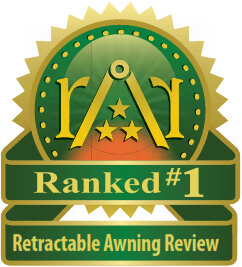 Rated #1 Retractable Awning Manufacturer By Retractable Awning Review, eight years in a row. 2011 - 2018. 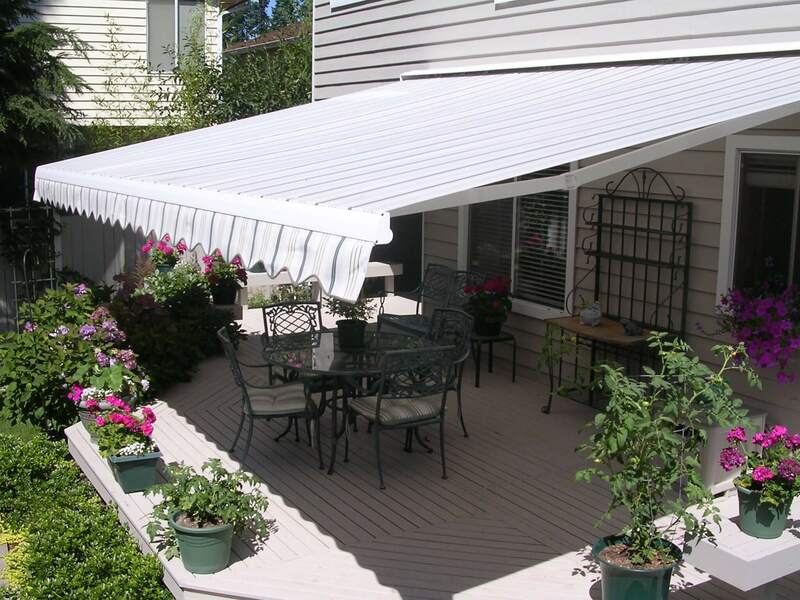 Choose from our amazing selection of top rated awnings. 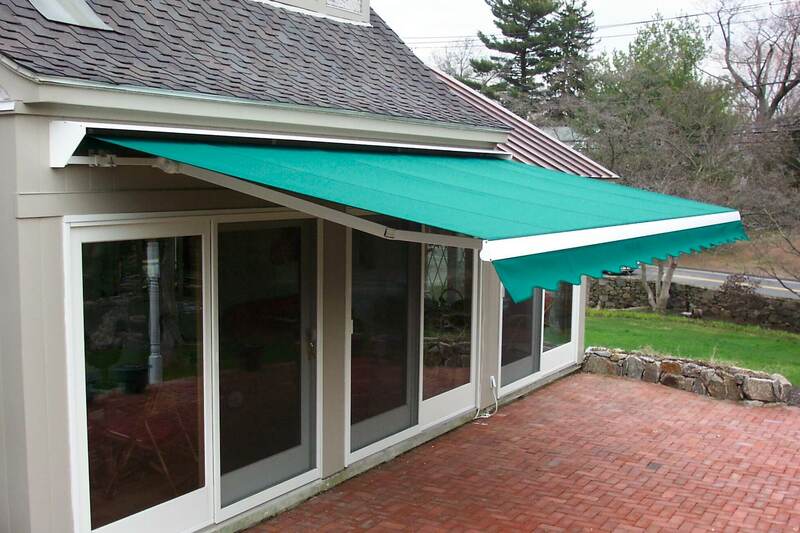 Design the awning you always wanted, your way. Once we get your order, we'll do our part and ship it right away! 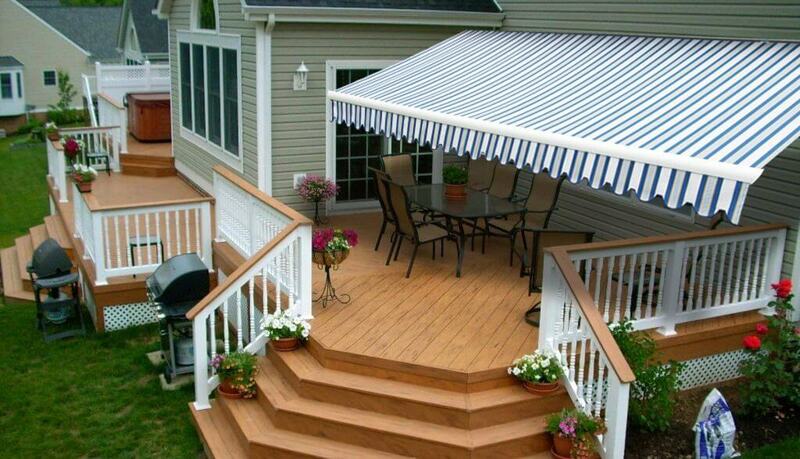 Assemble your awning, and enjoy top rated UV Protection. Enjoy The Outdoors Year Round! Don't wait around for a contractor to show up! Own A Business? Add An Awning! Can't Find Your Part? We Can Help! Call Toll Free 888-647-4233 Monday through Friday 8:00am – 5:00pm EST or Contact Us via email.